Sindh Revenue Board (SRB) Head Office, 6th Floor, Shaheen Complex, M. R. Kiyani Road, Karachi. 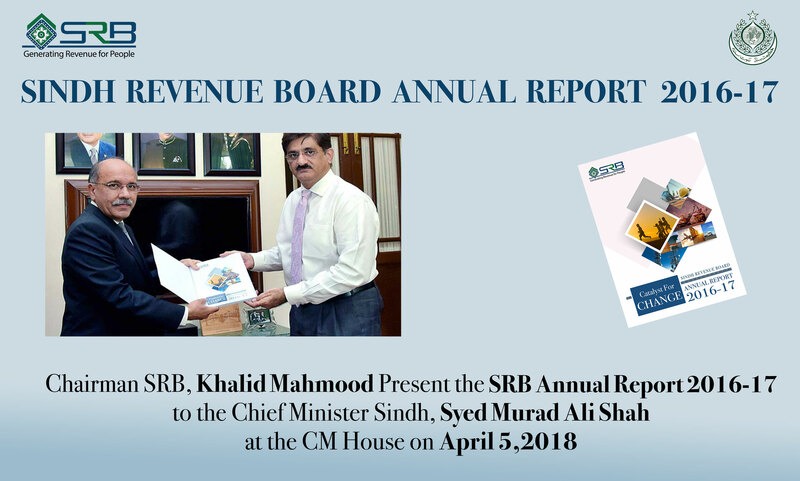 Sindh Revenue Board (SRB) Al-Amin Tower, Mezzanine Floor, Opposite Shalimar Complex, Minara Road, Sukkur. © 2016 Sindh Revenue Board (SRB). All Rights Reserved.